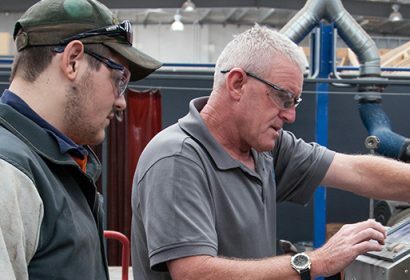 AGA are seeking individuals to undertake an Electrical Apprenticeship to work with an organisation based in Geelong. The successful candidates will work full time for 4 years whilst completing a ‘Certificate III in Electrotechnology Electrician’. AGA is a not for profit company and is one of the largest providers of employment and training services in Australia. Please note that only shortlisted candidates will be contacted directly.